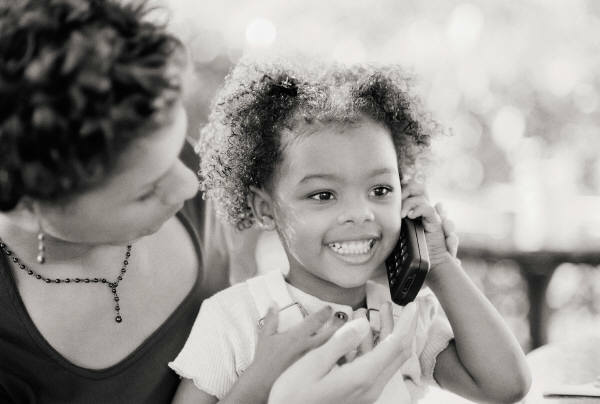 When fostering communication for young children whose language skills are just emerging, parents or caregivers are often trained by speech-language pathologists as the primary agents of intervention. 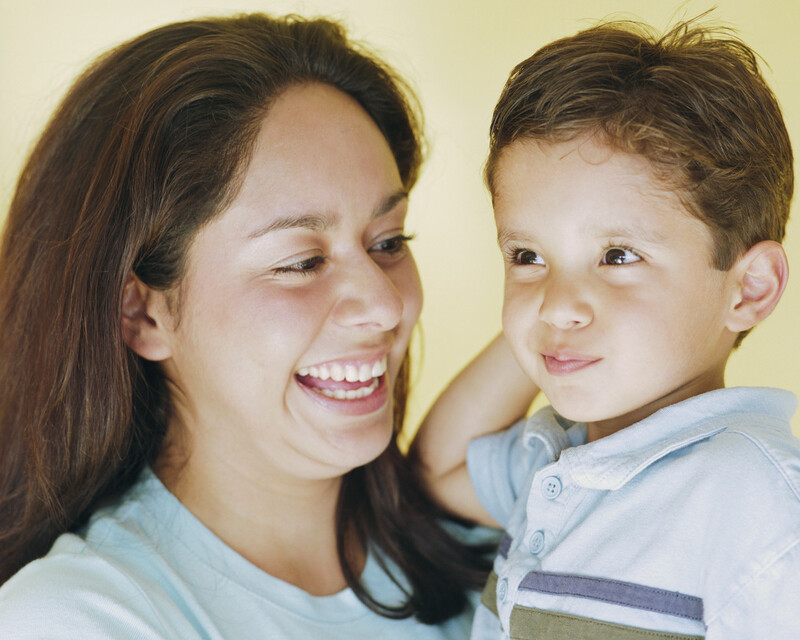 Many of the language strategies taught to young children are easy to learn and can be incorporated into daily routines that the parent and child participate in together. For example, one early language facilitation strategy involves expanding on a child’s current vocabulary. This means that if your child says “car”, the parent will expand and respond by adding and modeling more language such as “blue car.” Strategies like this are best used during natural interactions between parents and their children, and can be easily used in routines such as during playtime, bath time, and while taking a walk. By using these strategies on a regular basis, children will receive consistent, frequent, rich language input from their primary caregivers in their natural environments. This results in greater generalization of skills (using skills learned in many different situations). For example, if a child hears his mom model the word “dog” when he sees a dog on tv, when he is playing with his toy dog, and when he sees a dog in the park, the child begins to learn that the word “dog” can be used to refer to many different dogs, not just one specific dog. Parents and caregivers also develop a greater understanding of language development and how to provide the best forms of play and interaction of which their child can take advantage. They can share this knowledge with other household members (e.g older sibling, grandparents) or caregivers who interact frequently with their child. Many parents may already be using these strategies to some degree and just need some direction to use them more intentionally in their daily routines. For example, parents can be directed to use appropriate target words and properly set up the interaction to promote their child’s communication. Setting aside time to practice these strategies with your child can result in valuable time spent with one another, and a greater understanding of your child’s communicative abilities, which can result in increased opportunities for language facilitation. Written by: Emily Dykstra, speech-language pathologist, The Speech Therapy Centres of Canada Ltd.
Of course this list is not exhaustive but it does give parents a starting place to check-in and see how their child is doing. If a child is not meeting these milestones, there are some things that can be done at home to promote language development. These tips do not replace the need to see a speech-language pathologist. The negative effects of alcohol on the fetus and child have been discussed since the time of Aristotle. He spoke up against prenatal drinking saying that ‘drunken women bring forth children like unto themselves, morosos (sluggish) et languido (weak)’ (Mattson and Riley, 1998). In 1973, Jones and Smith put together a complete pattern of malformations. They named these, the symptoms of Fetal Alcohol Syndrome (FAS). Later, the phrase Fetal Alcohol Effects (FAE) was coined to label children exposed to alcohol prenatally who showed mild symptoms of FAS. FAS can affect the fetus and child in many ways. 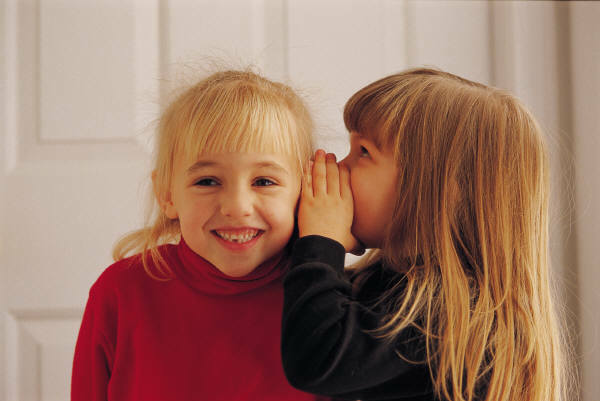 Linguistically, FAS can affect the child’s future speech and language skills. One cannot predict which skills will be affected as each case is distinct; however, studies have shown that the following areas can be disturbed: pronunciation, fluency (stuttering), auditory processing, language comprehension, story-telling and sequencing, and social communication skills. There are many studies that review the effects of alcohol on the fetus and child. 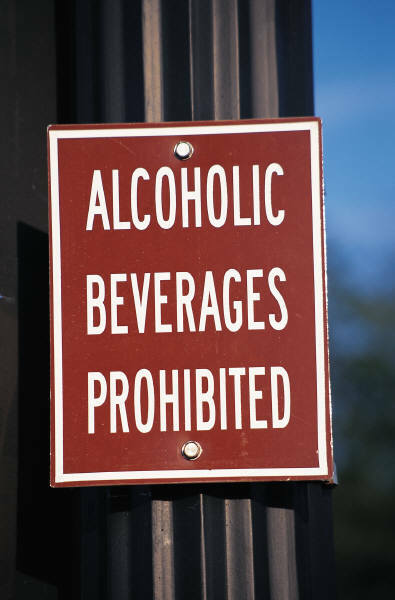 These have proven that although it is unpredictable to which extent these will be influenced, alcohol does in fact, cause speech and language difficulties in children and teens.